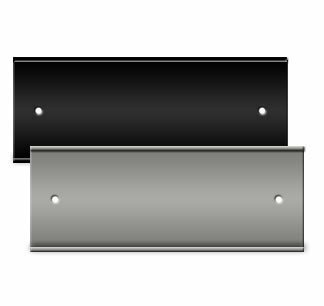 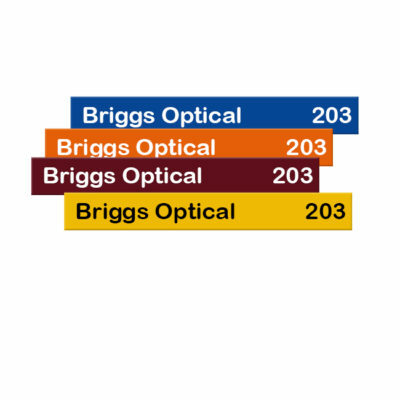 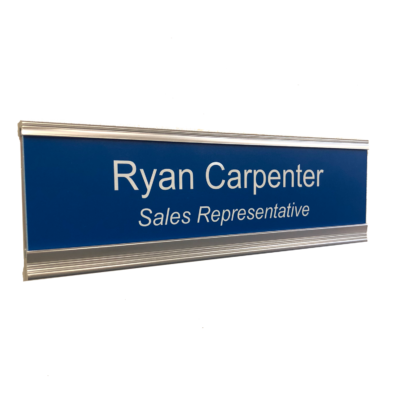 High-quality name plates for offices. 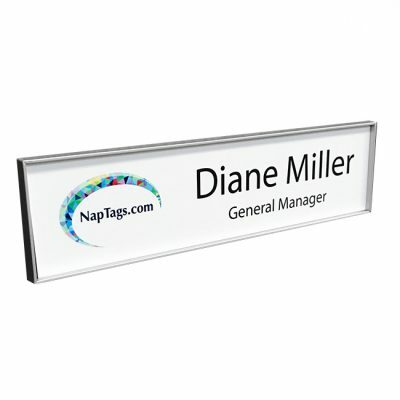 Executive name plates and holders are polished and ultra-professional. 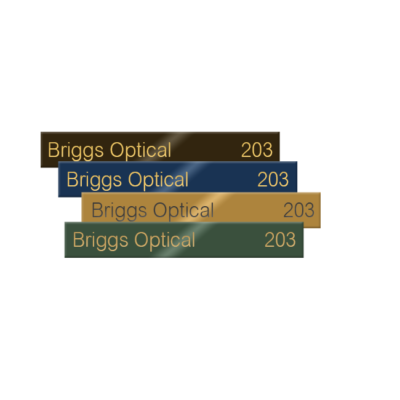 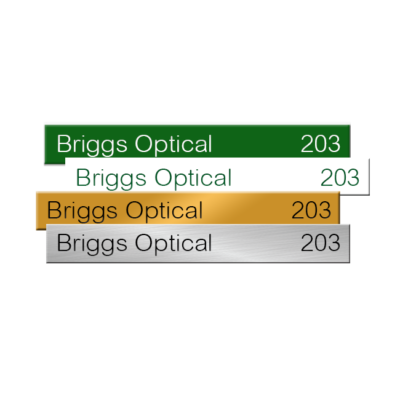 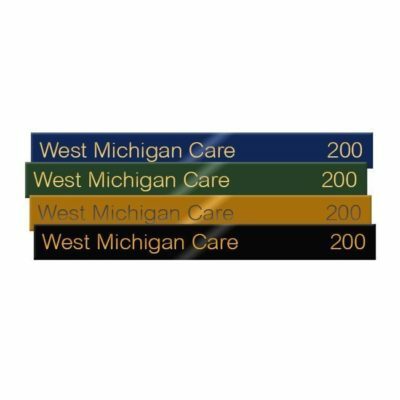 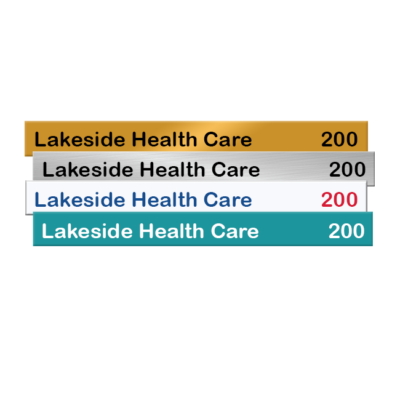 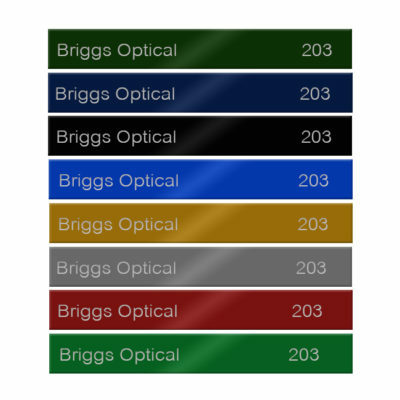 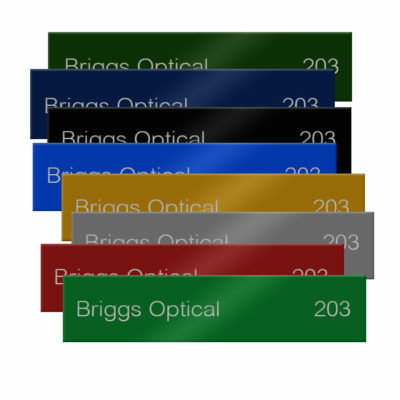 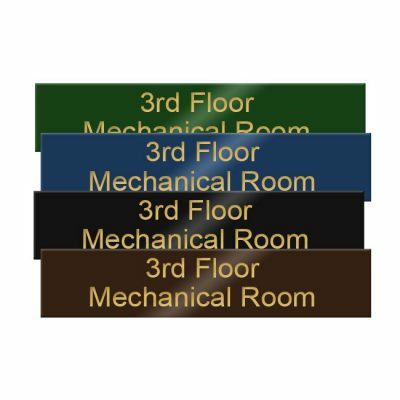 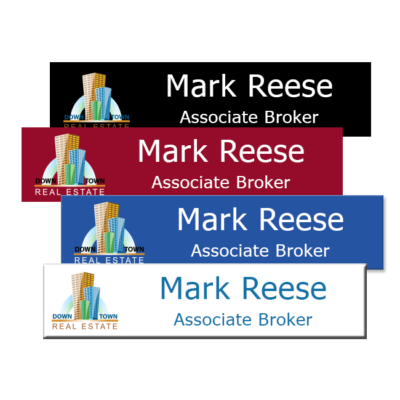 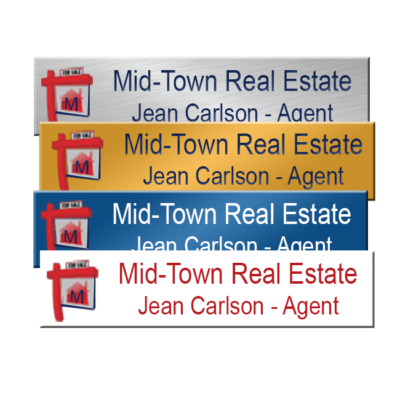 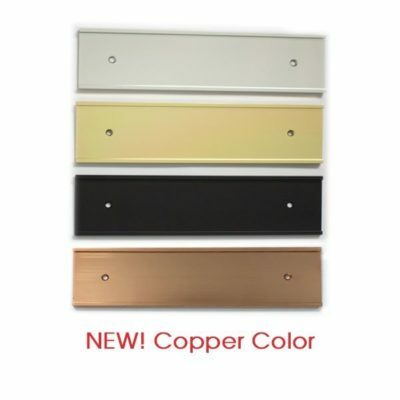 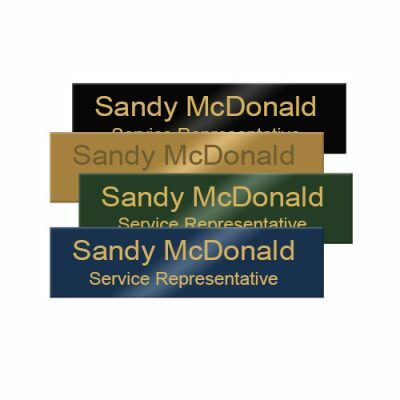 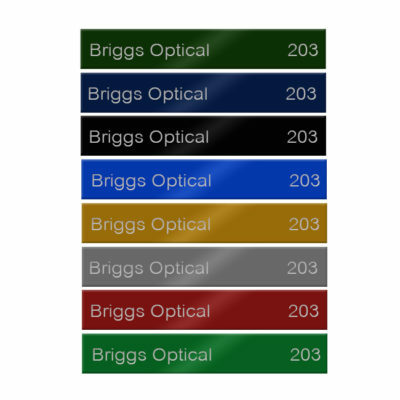 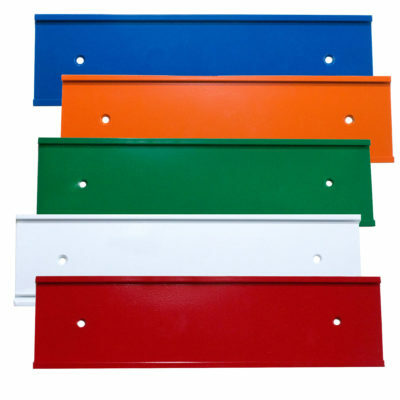 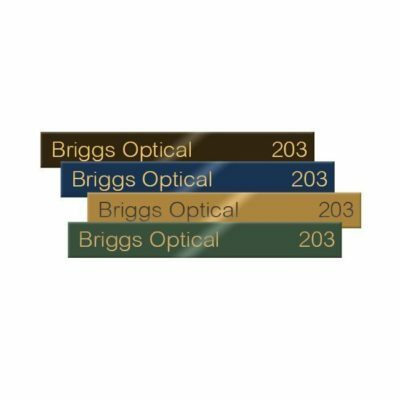 Many colors, sizes and options to create custom nameplates.